Review this administrative assistant cover letter sample. The success of this cover letter allowed Linda to choose where she wanted to work instead of being limited to very few responses. The beginning cover letter sample paragraph states that she is in career transition—Linda had nothing to hide. We explained that she had achieved a great deal as an accountant, which increased her credibility. All bulleted statements used in the administrative assistant cover letter sample are specifically relevant to an office/administrative position. 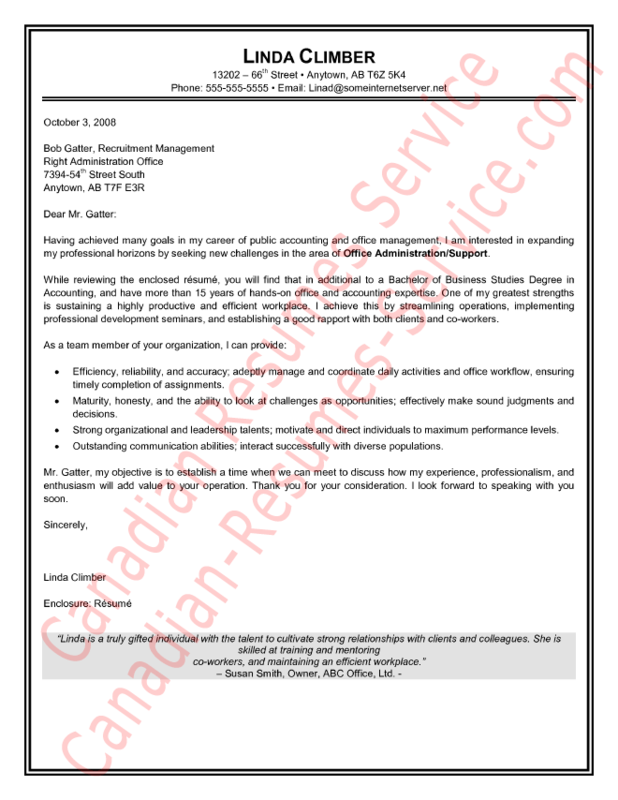 Click on the image to view this example of an administrative assistant cover letter.